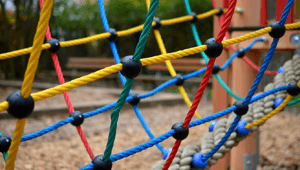 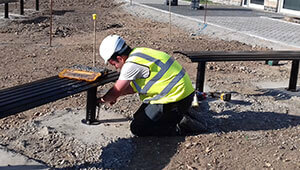 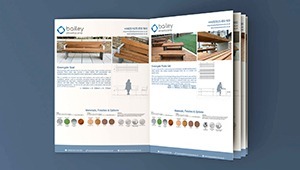 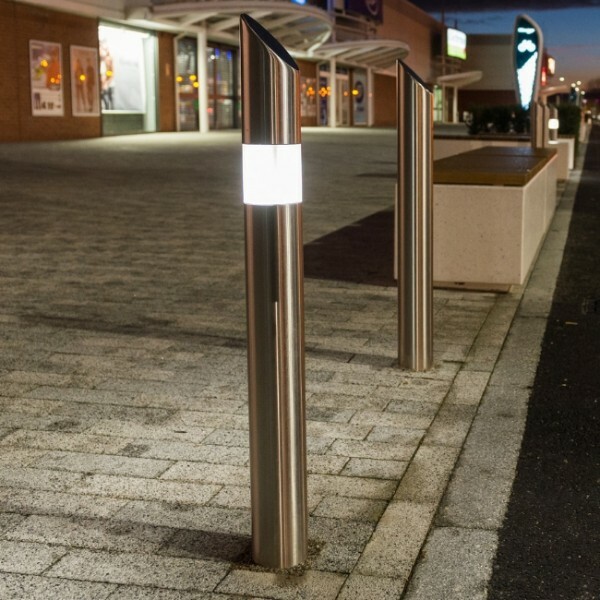 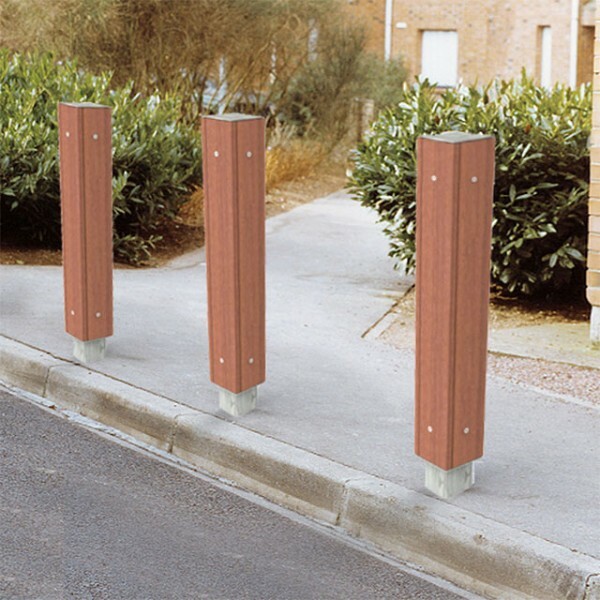 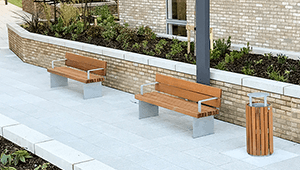 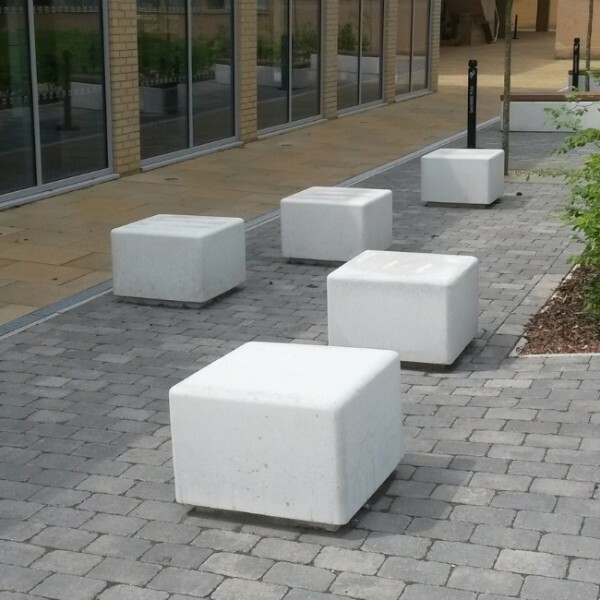 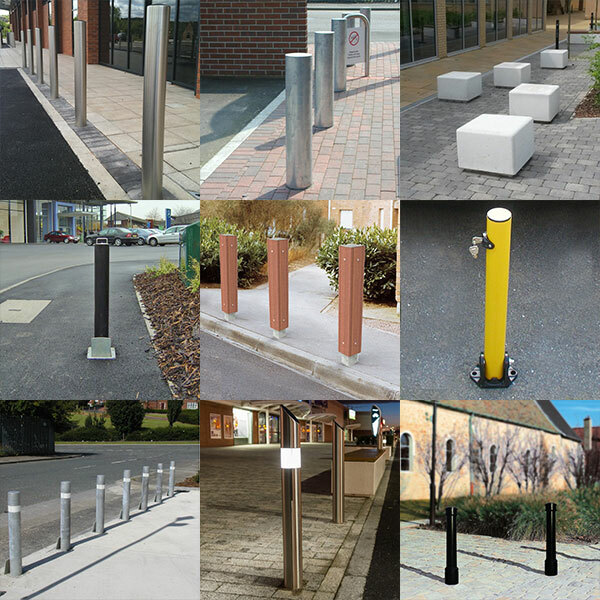 These provide simple, attractive, functional solutions to your street furniture problems, requirements and needs. 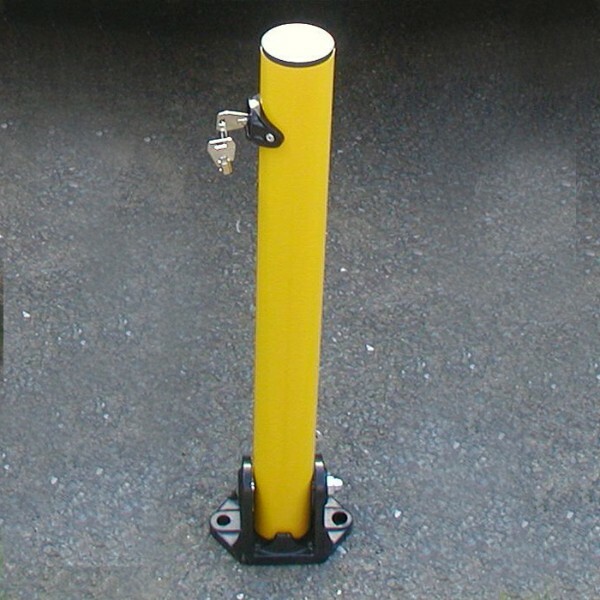 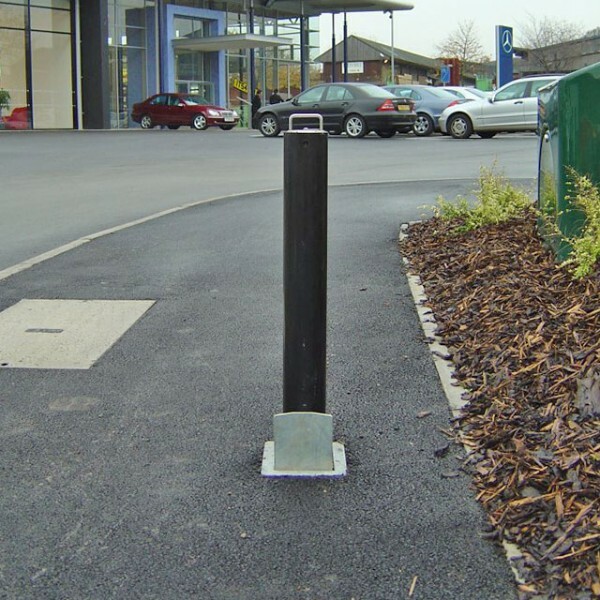 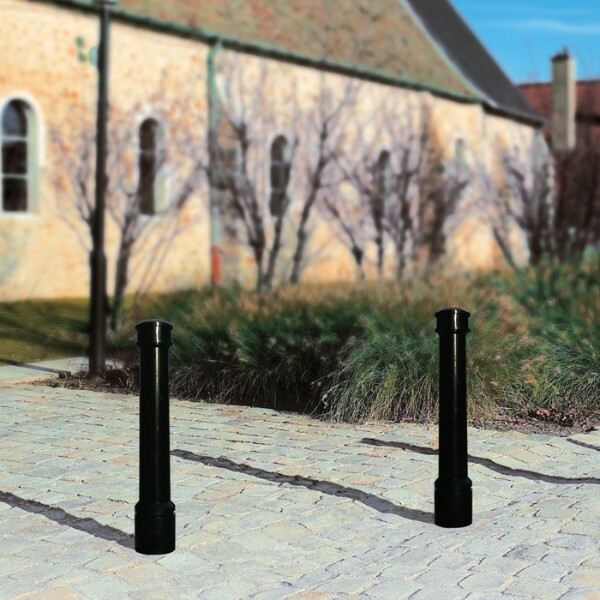 We carry a huge range of stock bollards that can be dispatched within days and produce bespoke designs and sizes, with fast turnaround times. 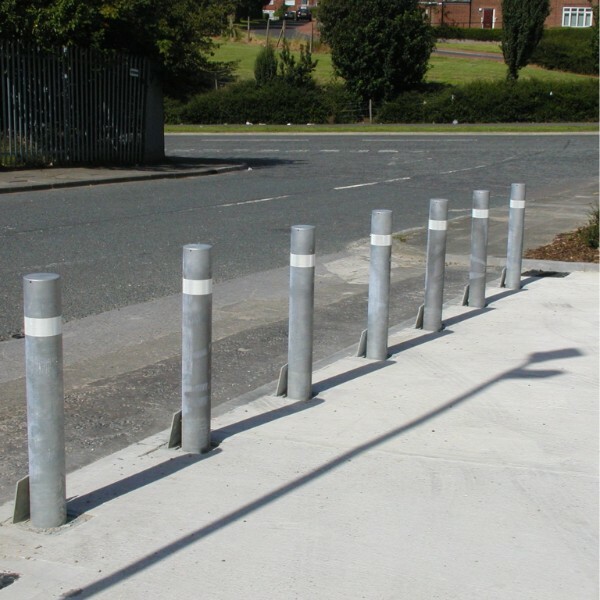 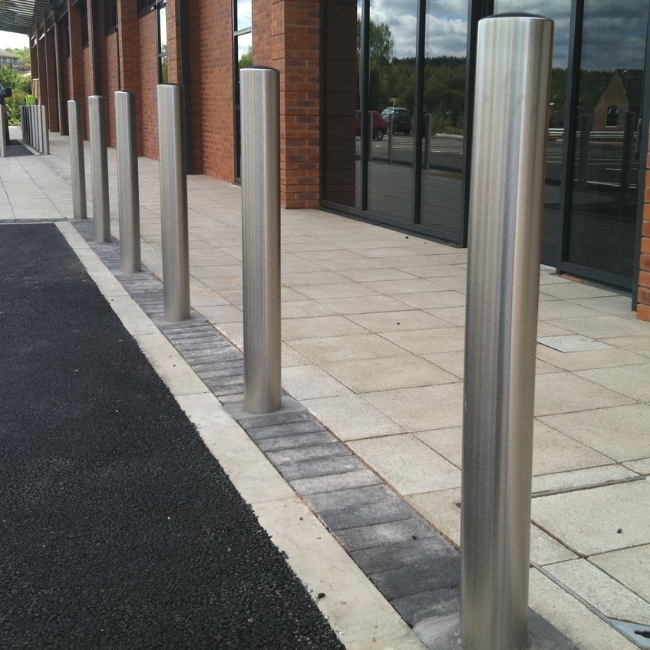 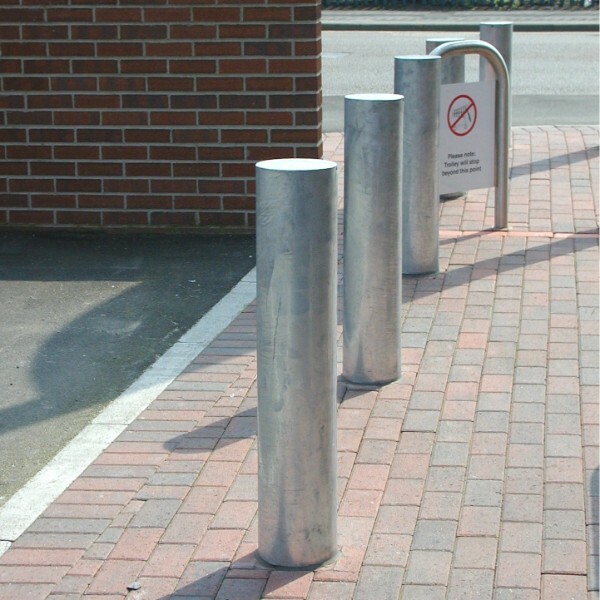 View all the bollards available from Bailey Streetscene. 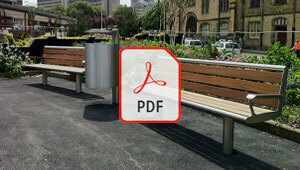 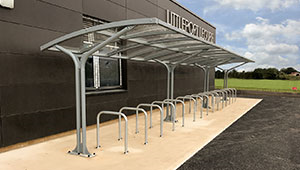 From steel and stainless steel, to concrete, timber and polyurathane, to illuminated, removable and fold down.